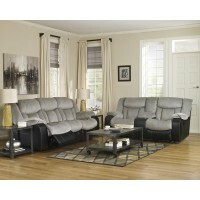 There is nothing better after a long hard day than sitting back with your feet up. 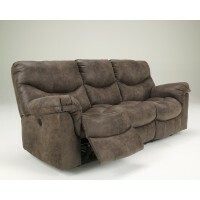 At Price Busters, the huge selection of discount reclining furniture, sofas and more, allow you to do just that in a way that suits your home and style. 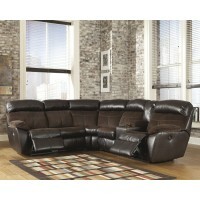 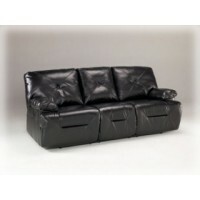 One option is to choose the discount leather reclining sofa and enjoy sitting back or stretching out with room to spare. 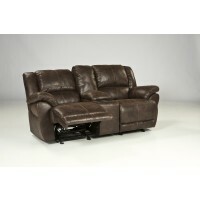 For even more room, the discount leather reclining sectional provides additional seating options, and often another reclining seat. 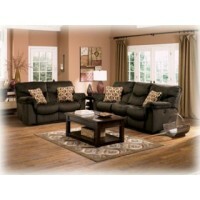 The discount reclining loveseat with console has room for two, plus a place to store remote controls and other items to have handy when it’s time to relax. 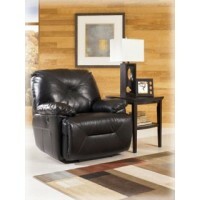 Finally, for the utmost in luxury, check out our power recliners in every size and style. 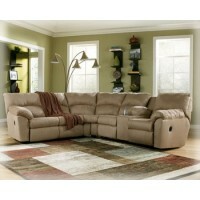 From sofas to loveseats, sectionals to armchairs, sink down into cushioned comfort at the touch of a button.